This section will be the section that I will use to place words, quotes, videos, songs, or poetry of inspiration. Fill your days with positive thoughts and deepen your perspective about life. 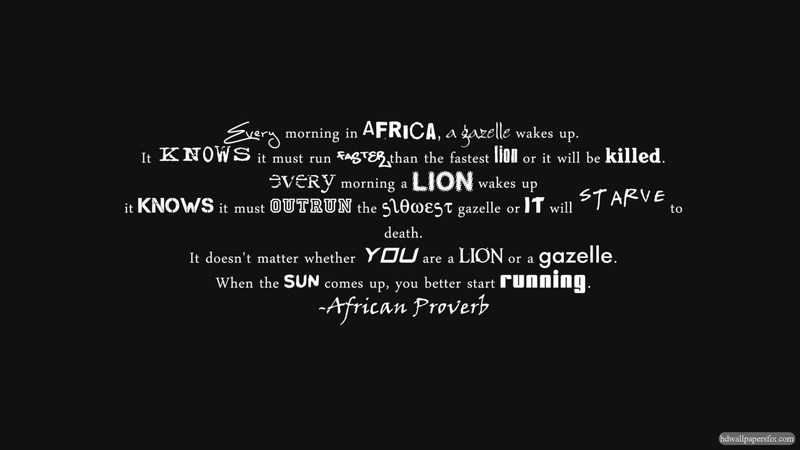 I will start with an African Proverb that I find very amusing.